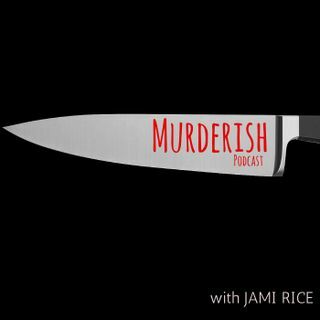 MURDERISH is a true crime podcast that delves into true stories of murder, disappearances and other creepy events. Also featured on the podcast are in-depth interviews with high-profile people in the true crime community. This podcast will take you on a deep-dive journey through interesting cases, beginning the date of the crime and ending with the courtroom verdict. If you are fascinated by true crime, and all that embodies the genre, this podcast will appeal to you. Listening to this ... Maggiori informazioni podcast doesn't make you a murderer, it just means you're murder-ish.